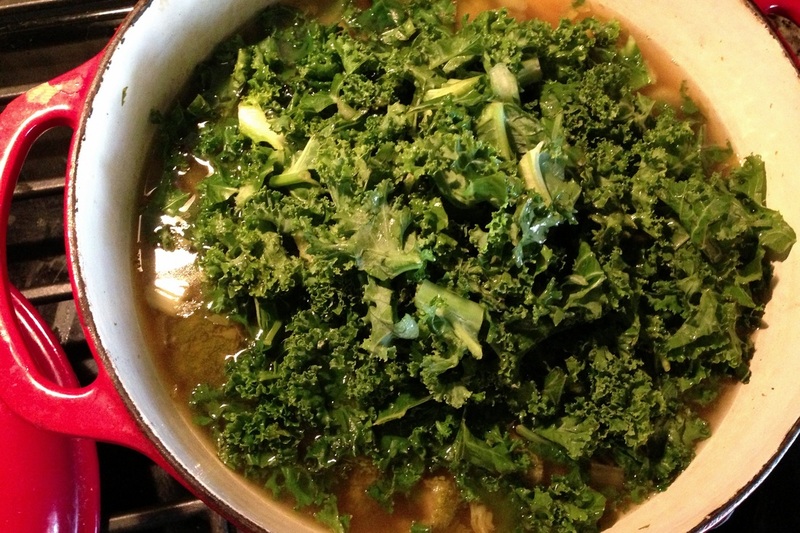 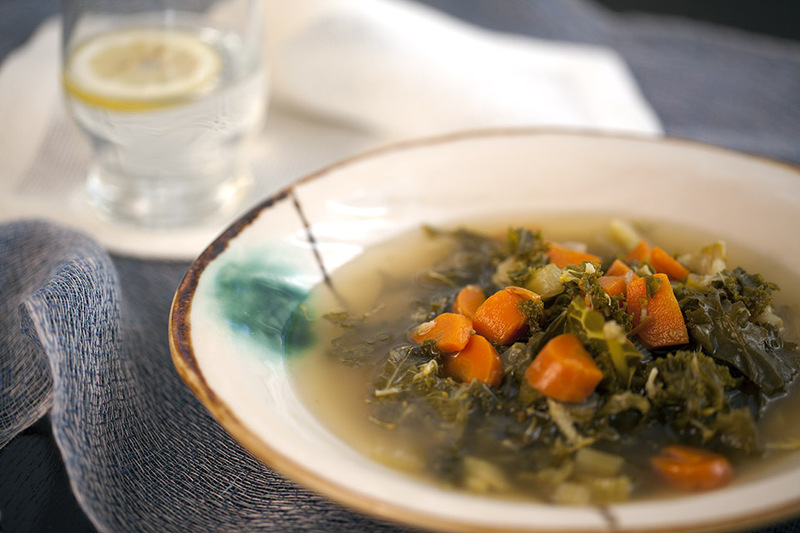 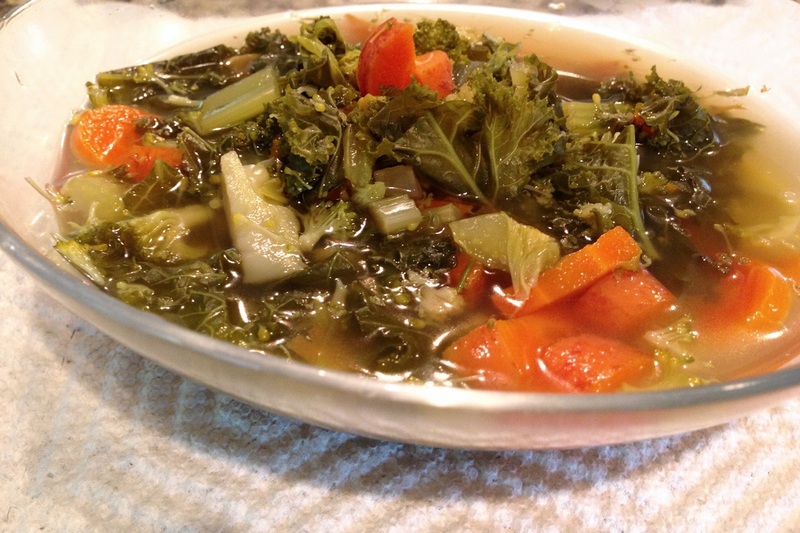 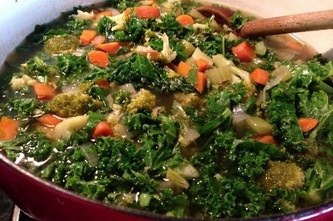 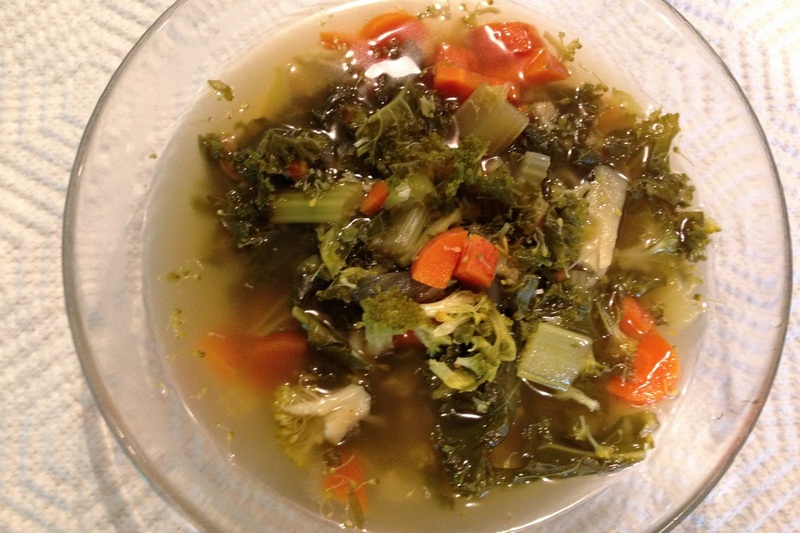 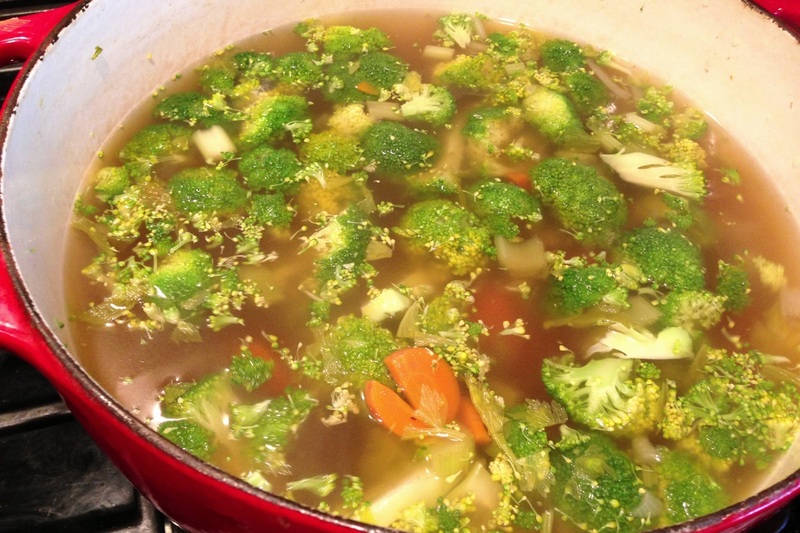 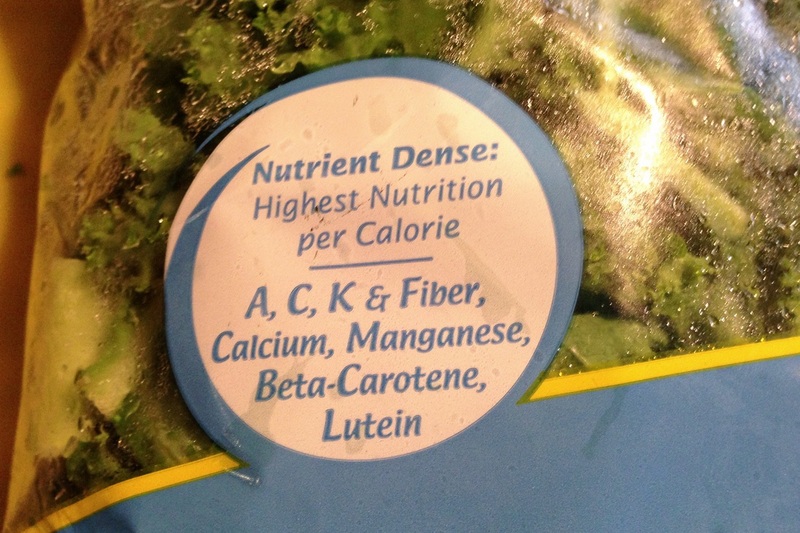 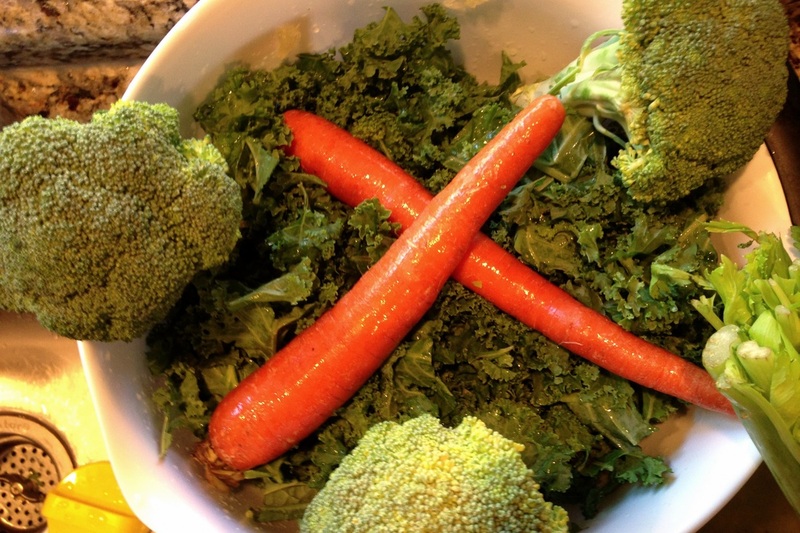 How healthy does Broccoli and Kale Soup sound? VERY! 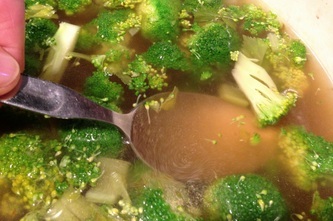 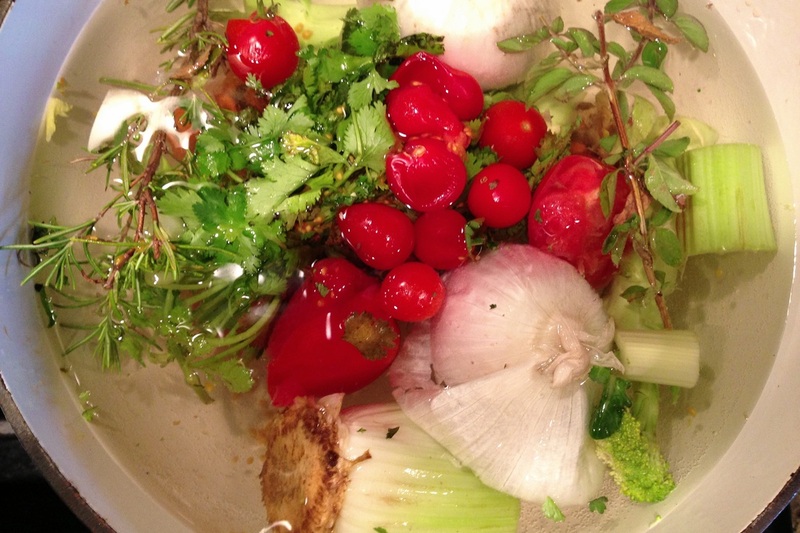 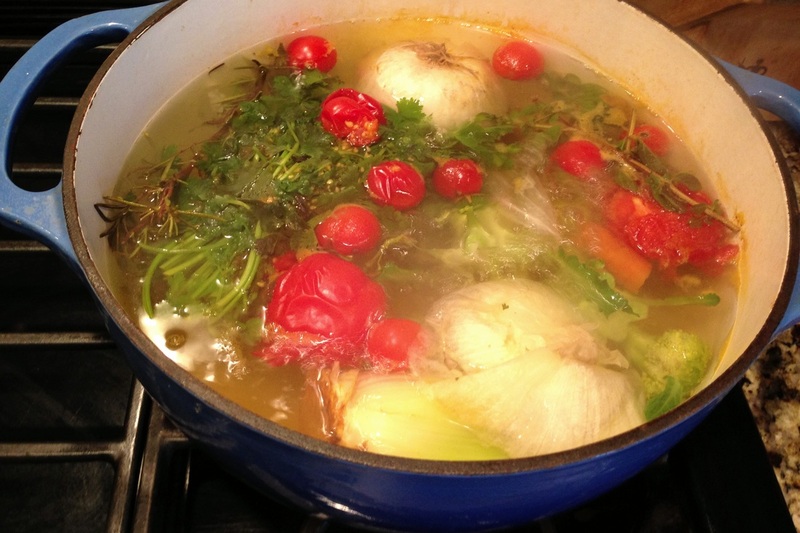 This soup is quite quick and easy to make. 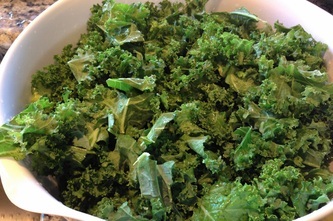 I started with washed and trimmed kale but of course you could use fresh stems and cut away the kale leaves from the stem yourself. 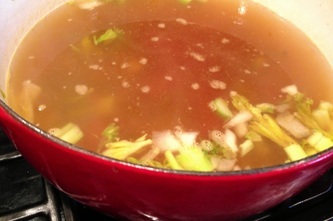 I also made my own stock using the ingredients in this soup. In soup pot add olive oil and onion. 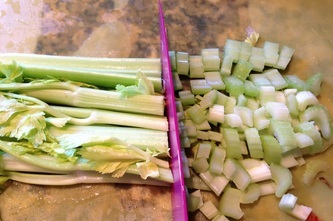 Cook until onion is translucent. 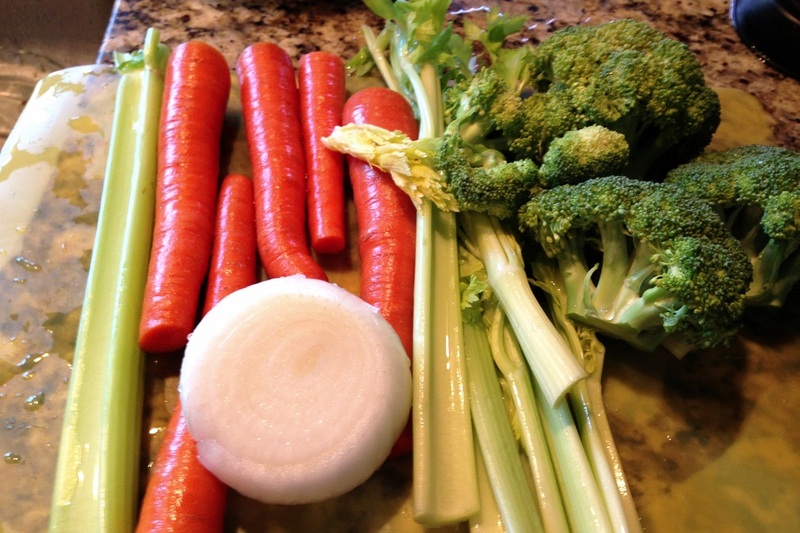 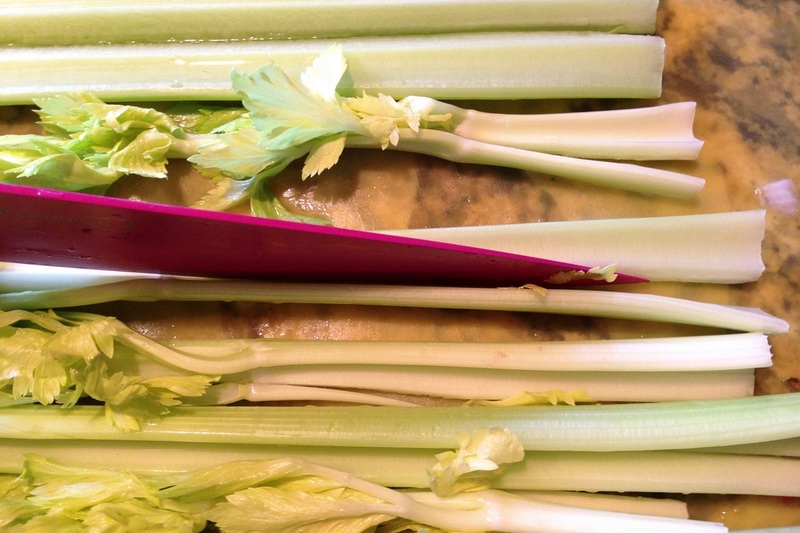 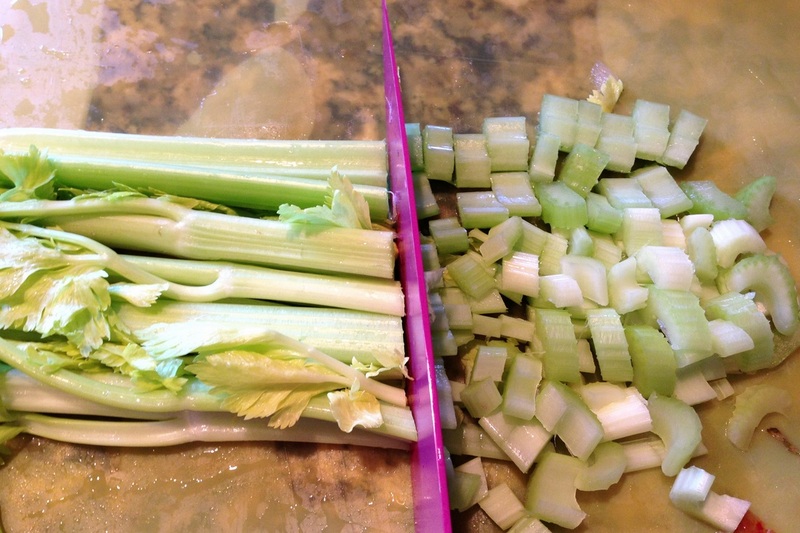 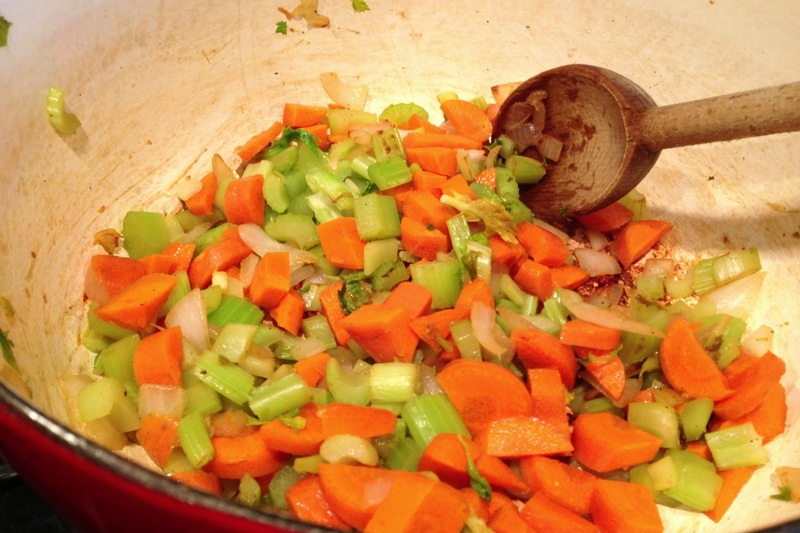 Add diced celery and carrots, cook for 10 minutes. 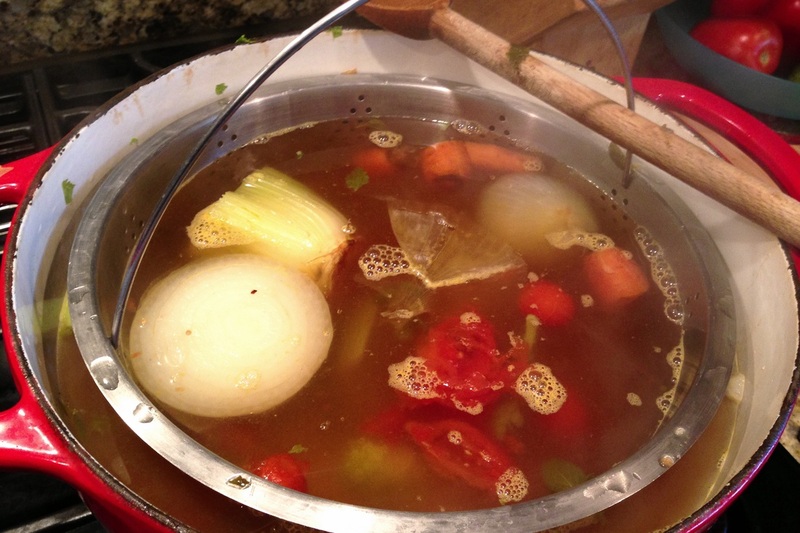 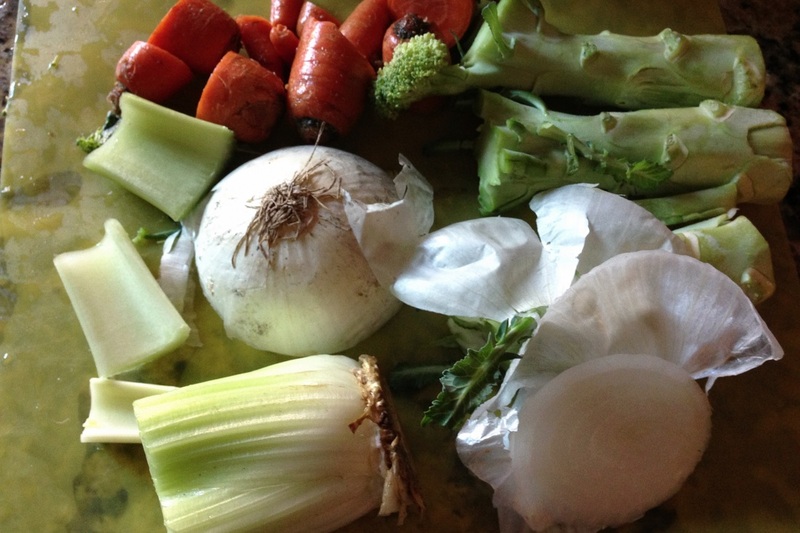 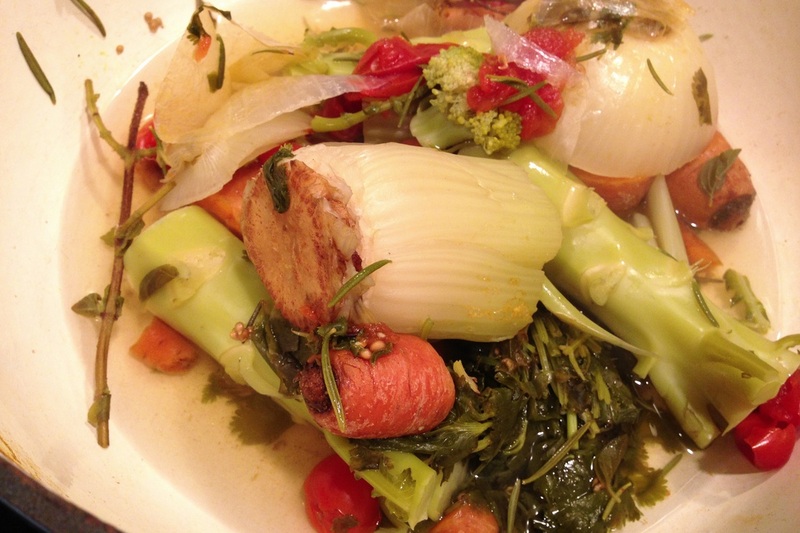 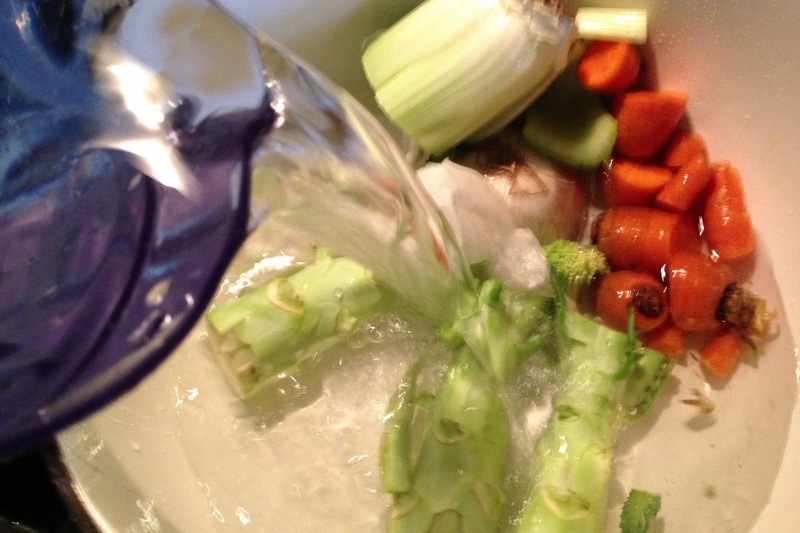 Add strained vegetable broth, cook until carrots are fork tender about 20-25 minutes. Add kale, salt and pepper. 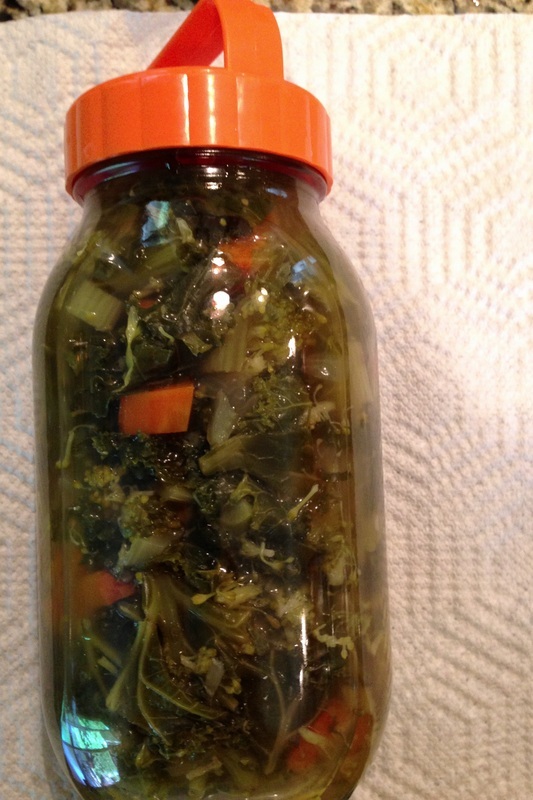 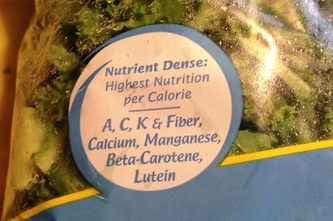 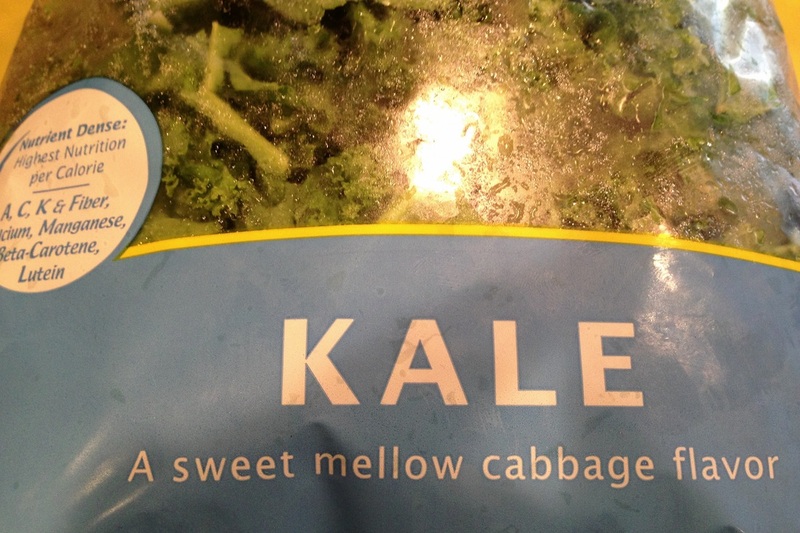 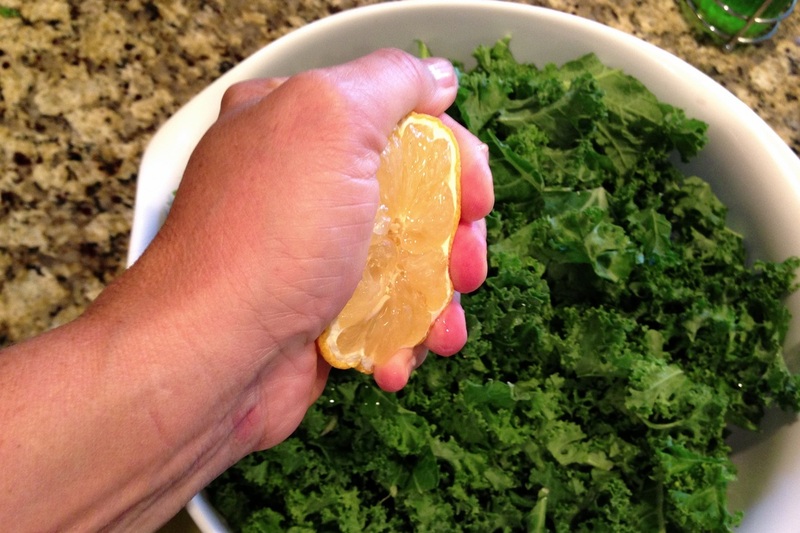 Cook until kale is to your taste about 10-15 minutes. Serve and enjoy your very healthy soup.